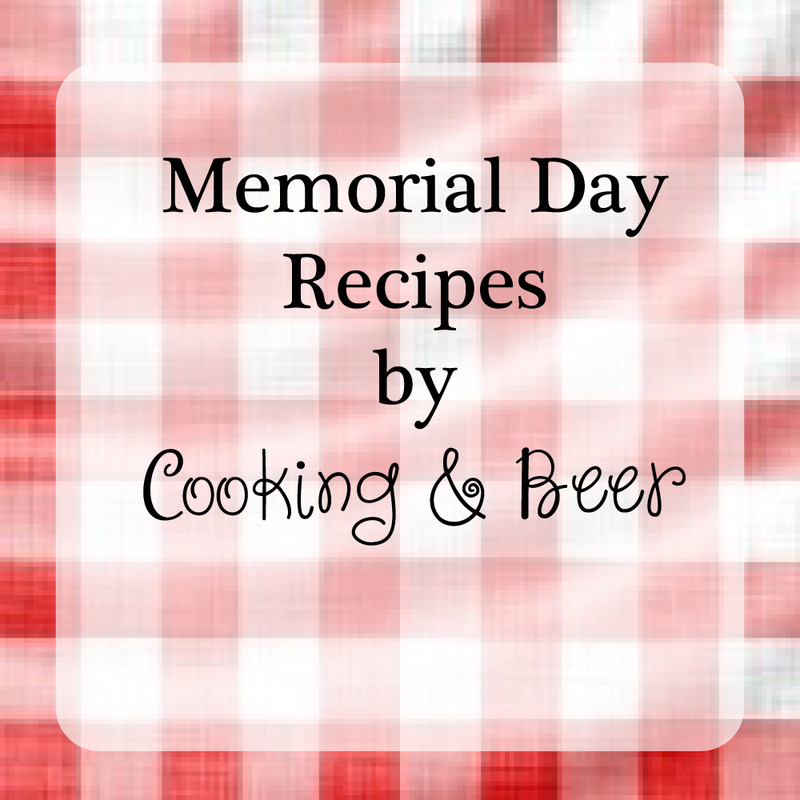 The next time you make salsa for a get together try roasting the fruit and vegetables! 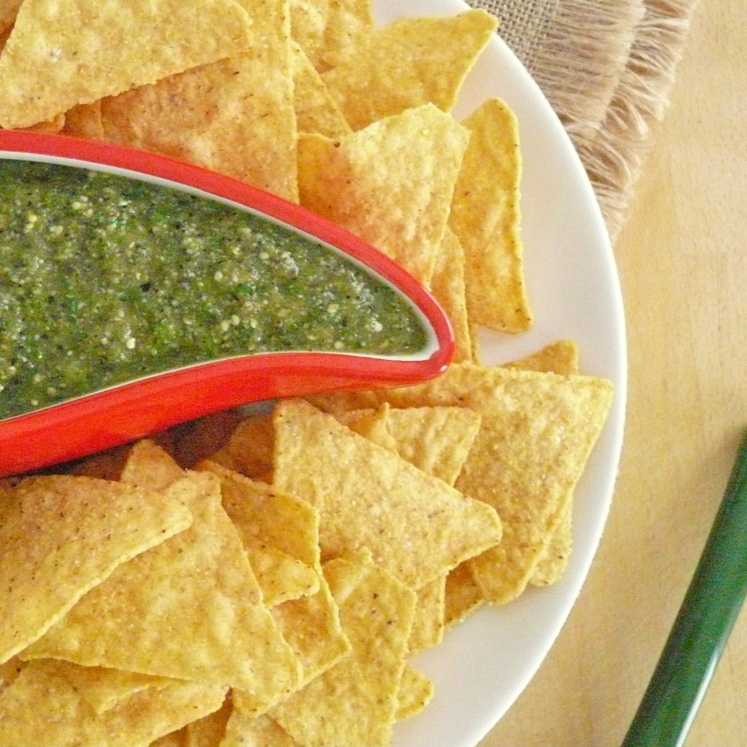 Roasted tomatillo and garlic salsa is the perfect dip! 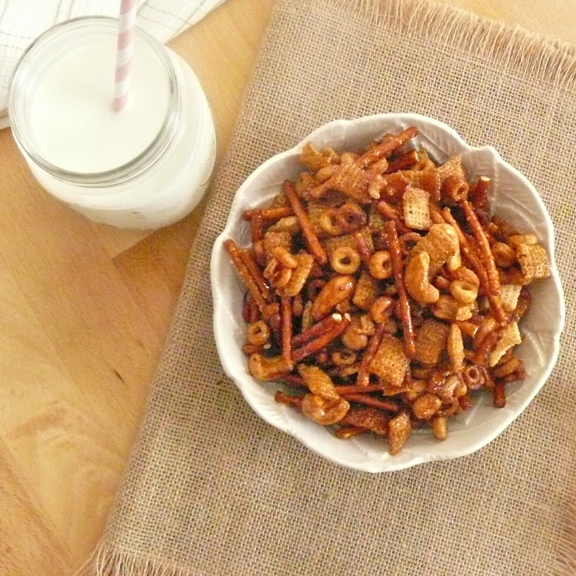 This trail mix combines the extra sweet with the extra savory. It has just a bit of crunch and is more addicting than you could ever know! 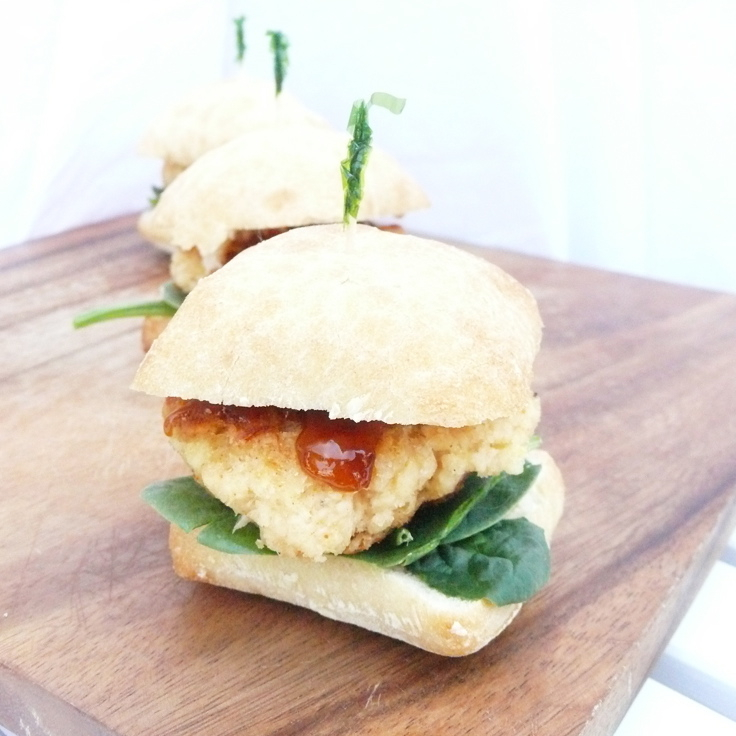 Spice up your everyday crab cakes recipe with an asian plum sauce! 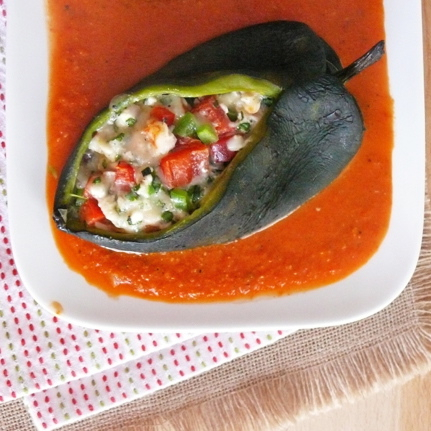 Stuffed with the great flavors of Spring, these stuffed pasilla peppers with red pepper sauce is the perfect addition to your Springtime dinner party.